The Peregrine Falcon was nearly extinct in North America when we were founded in 1970. We developed the expertise to restore the species, and earned a unique reputation for saving all kinds of raptors. 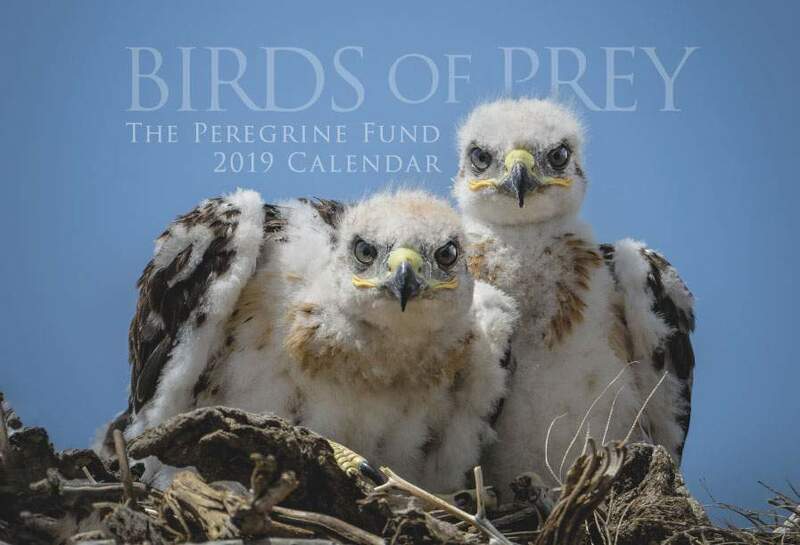 Today The Peregrine Fund works worldwide to prevent raptor extinctions, protect areas of high raptor conservation value, and address landscape-level threats impacting multiple species. As a catalyst for change, we inspire people to value raptors and take action, and we invest in tomorrow's conservation leaders. For updates on all our projects, see our latest Annual Report. We cherish birds of prey. Sound scientific knowledge is our foundation. Integrity is precious and paramount. Saving birds of prey is our life’s work.